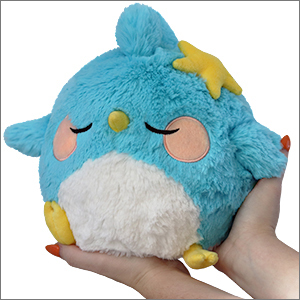 Limited Mini Squishable Sleepy Bluebird: An Adorable Fuzzy Plush to Snurfle and Squeeze! It takes a lot of work to keep a fairytale forest filled with flippin' delight and joy! And that means a lot of happy little bluebirds. People just expect it! Delightful little red-cloaked child on her way to bring goodies to grandma, or possibly a wolf? She's gonna be skipping along while singing a duet with a bluebird. Random princess exiled by her aesthetically competitive stepmother on her way to a rendezvous with 7 height-challenged miners (that sounds a bit weird when I type it out)? She's probably totally covered in bluebirds. Every single time. Parrots and toucans won't do, it's gotta be a bluebird. No wonder this little guy is so sleepy! He is a beautiful little fluffy boi and I love him. I love the different texture for the star/feet, and the cheeks. I love this boy. He�s my favorite. It�s extremely well-made as a toy, overall. I love it a lot, and it�s genuinely a very beautiful bird. Obviously, the fur part comes off, as do most toys, but for the most part this one is very intact. Sadly, it was squished in the mail, so I did have to fluff it up again. 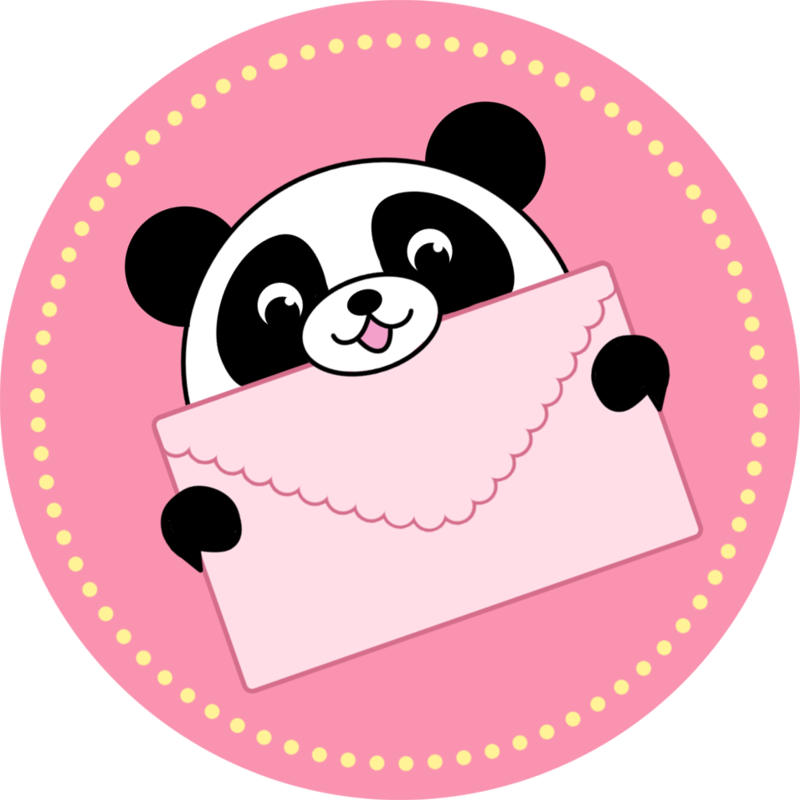 But- overall, it�s an amazing toy and I really recommend purchasing one. I love mine, very soft and cuddly. I've wanted this squishable every since it was added to the website. I was not disappointed. The color is beautiful. The features are adorable. One of the cutest in my collection, so far. Perfect cuddle companion.